Swimming, biking, and running may be considered an individual sport on race day, but getting to the starting line doesn't have to be a solo effort. Joining DuTri St. Cloud provides a number of benefits. 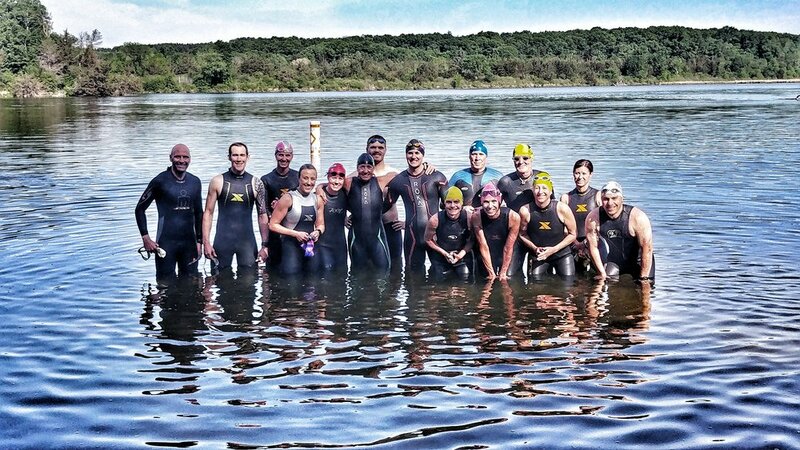 Whether you're just starting out or you're a seasoned athlete, our group might be right for you and your racing goals. In addition to group training opportunities, the fun and camaraderie is priceless. You will create memories and form friendships by sharing your passions with other like-minded people. If you're still not sure if joining a club is right for you, consider these five multisport club benefits. Regardless of if you're new to the sport or you've been racing for years, DuTri is the perfect way to meet like-minded friends and find new training partners. You'll be amazed by how much you'll learn from others and how you'll benefit from being a part of a group.